The leadership of the Agricultural Colleges Students’ Union has served notice of not returning to class when school resumes on February 8, 2019. They contend that they have exhausted all appropriate means to get their allowances which have been in arrears for several months paid. National President of the students union, Tokoli Promise Buenartey in a Citi News interview said they feel neglected by the government. He explained that unlike teacher and nursing trainees, their allowances have not been restored although the current New Patriotic Party government promised to do so prior to the 2016 general election. “Our allowances had been cancelled together with our colleges in the teacher training and nursing, but when the government was restoring allowances, ours was not restored so we tried to get them to resolve the issue and since then, they have not come out to tell us anything. From the Agric minister, he says our issue has been tabled at cabinet…All students are not going back to school because government has failed us,” he said. 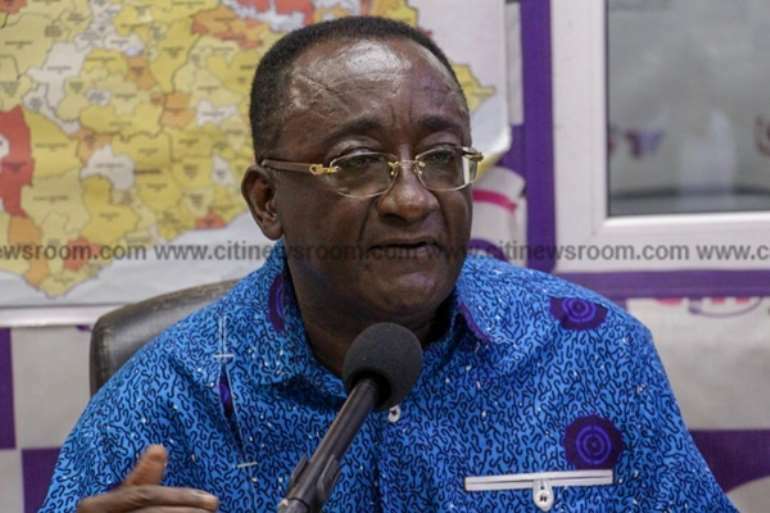 He noted that attempts to get the Minister for Agriculture, Owusu Afriyie Akoto to grant them audience has proven futile. He lamented that Agricultural Colleges are facing many challenges including lack of infrastructure that require urgent action but very little is seen of the government. He noted that sometimes students are forced to raise monies to carryout infrastructure programs.